What is An Arrhythmia Specialist? Around 6.1 million Americans suffer from arrhythmia, and this number is expected to rise as the U.S. population ages. An arrhythmia specialist specializes in cardiology to become an expert on the heart and circulatory system, before continuing his or her education. After cardiology training, the doctor will enter into an electrophysiology fellowship about the heart’s electrical system and heart rhythm disorders. To be an expert in this field, the doctor must pass a board exam on arrhythmias. 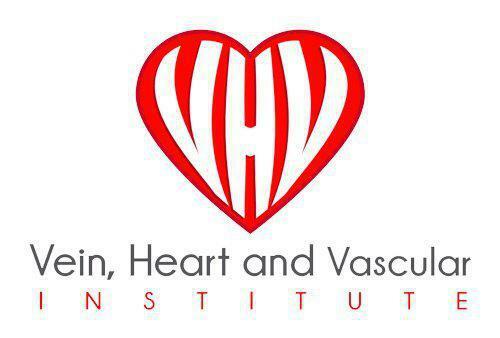 This subspecialty of training reflects only a small percentage of cardiologists. An arrhythmia specialist can detect arrhythmia through stethoscopes and electrocardiograms. Portable devices can also constantly monitor the patient to show any changes or abnormalities, which the doctor will review. These doctors treat arrhythmia patients through implantation of pacemakers or defibrillators (in severe cases) or medications.